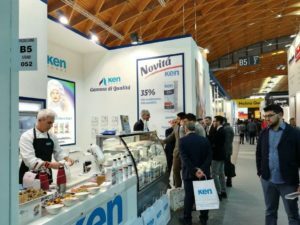 Once more Ken-Foods will be attending SIGEP, the international artisan ice cream, pastry, chocolate, baked goods and coffee trade fair. This year’s fair will be the fortieth in the series. 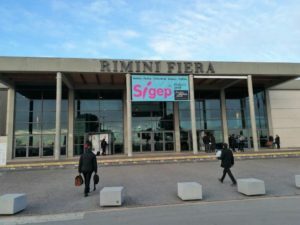 From the 19th to the 23rd of January 2019 the Italian city of Rimini will be hosting SIGEP, one of the most important international trade fairs devoted exclusively to professionals the world over, where we will get a sneak preview of trends and innovations in the five industries on show, ice cream (gelato), chocolate, artisan confectionary and baked goods associated with the world of coffee. 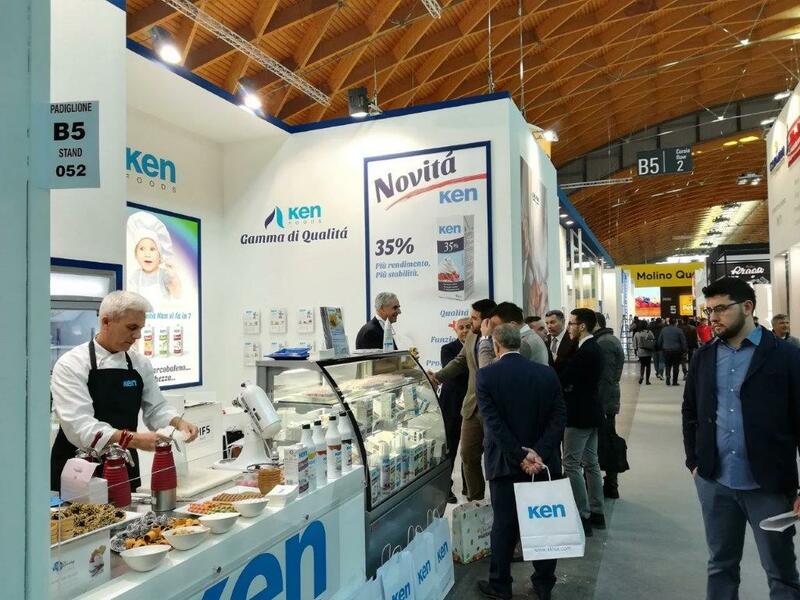 As a dairy company strongly oriented toward the professional ice cream and baked goods industries, Ken-Foods could hardly miss this tentpole of the international trade fair calendar. You can find us at our stylish stand in Hall B5, stand 189. SIGEP is expected to beat its attendance and participation records once again in 2019, outstripping all previous years. It’s a date, then. 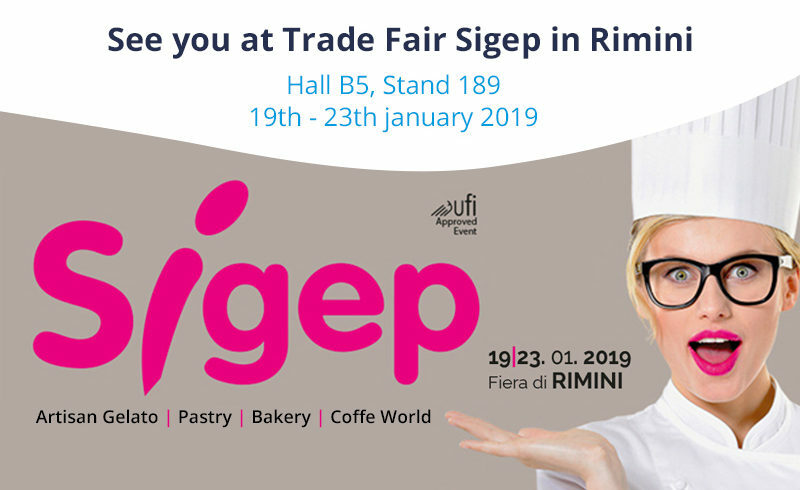 We’ll be waiting for you from the 19th to the 23rd January 2019 at SIGEP in Hall B5, stand 189.